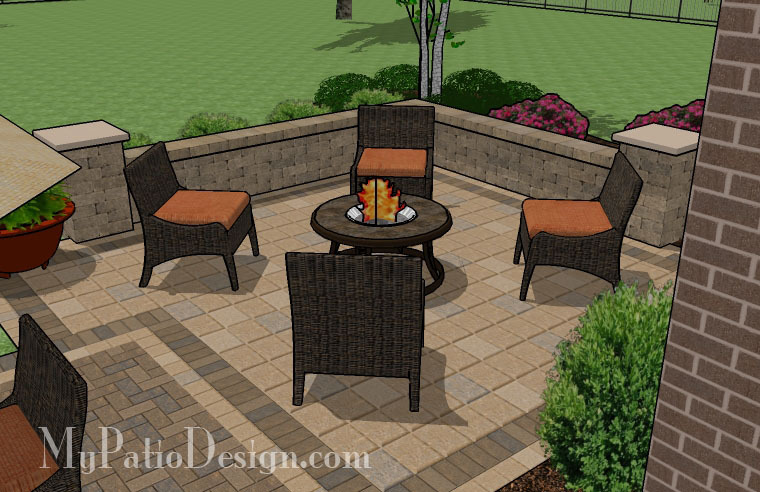 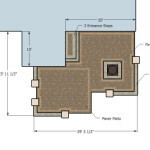 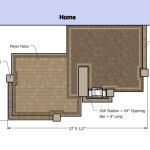 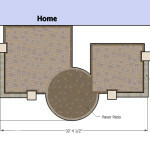 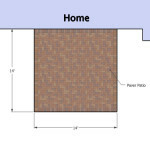 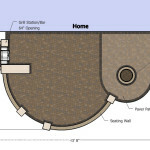 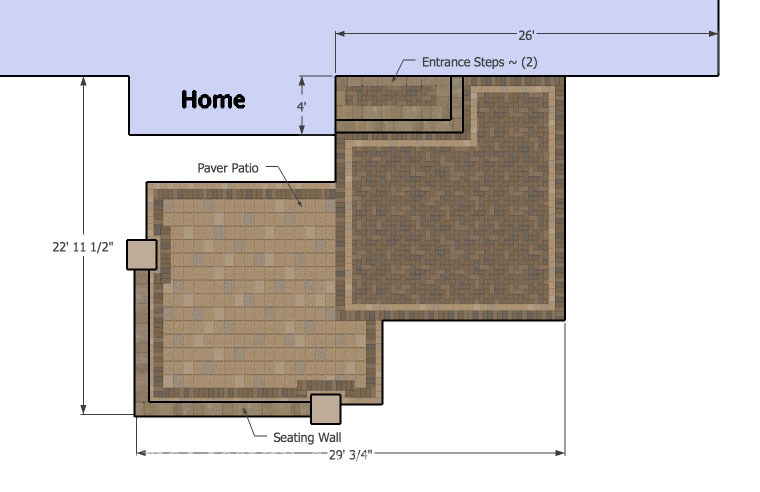 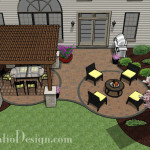 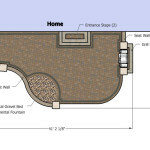 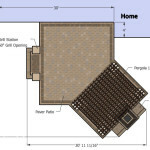 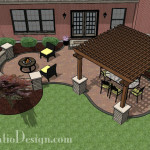 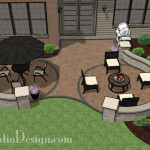 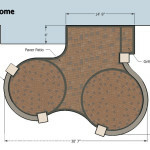 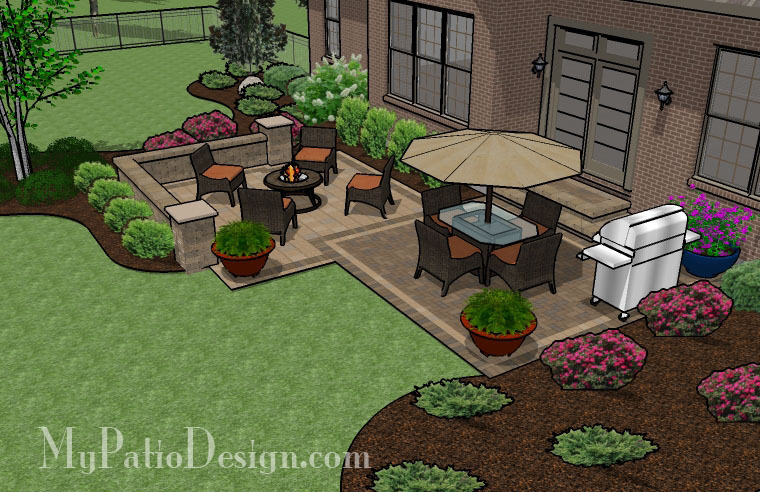 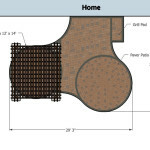 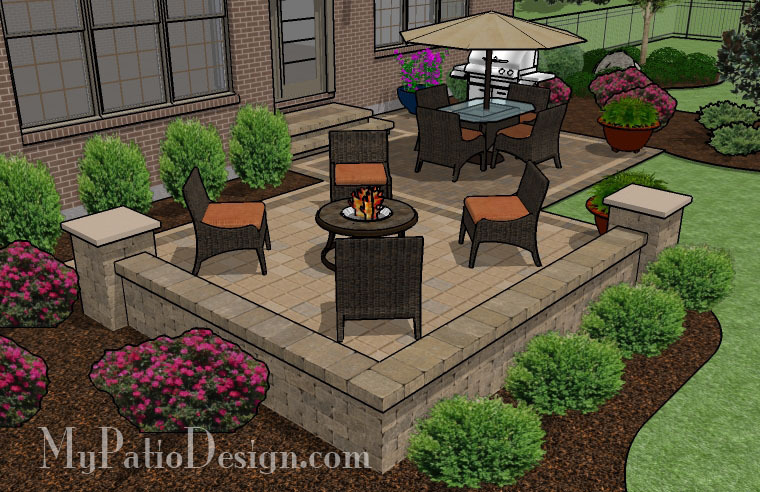 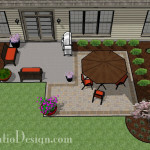 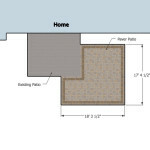 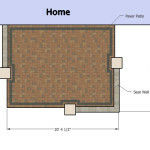 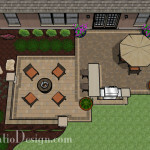 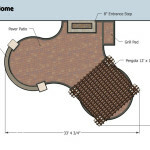 This 439 square foot patio comes with two paver styles. 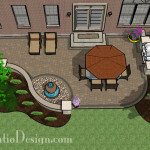 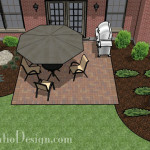 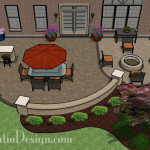 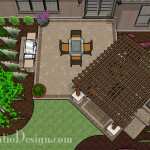 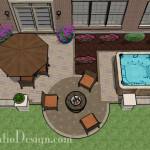 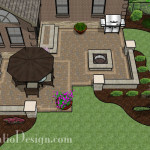 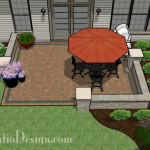 Both of the two square patios can have two distinct paver style. 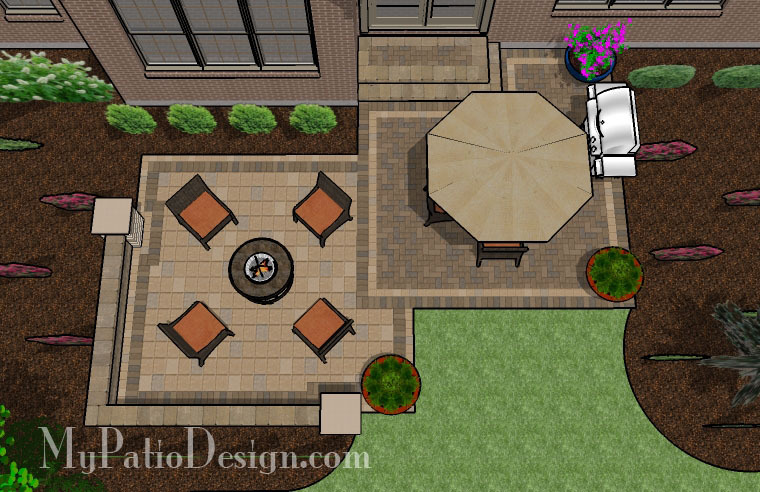 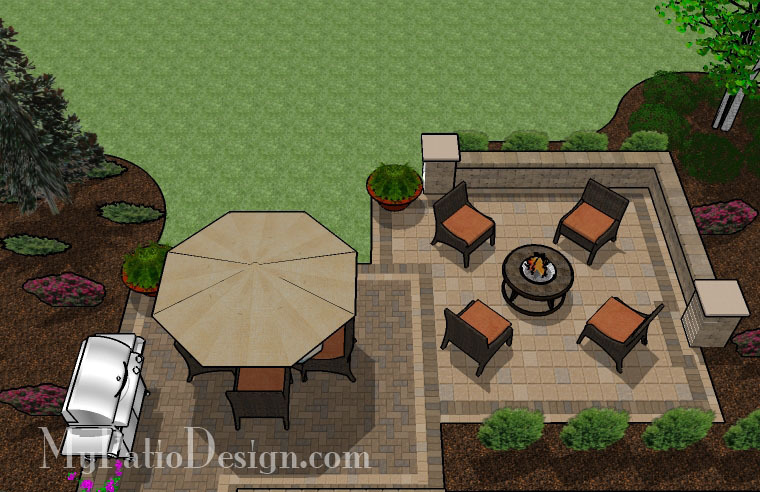 The patio provides room for a dining table, grill and fire pit. 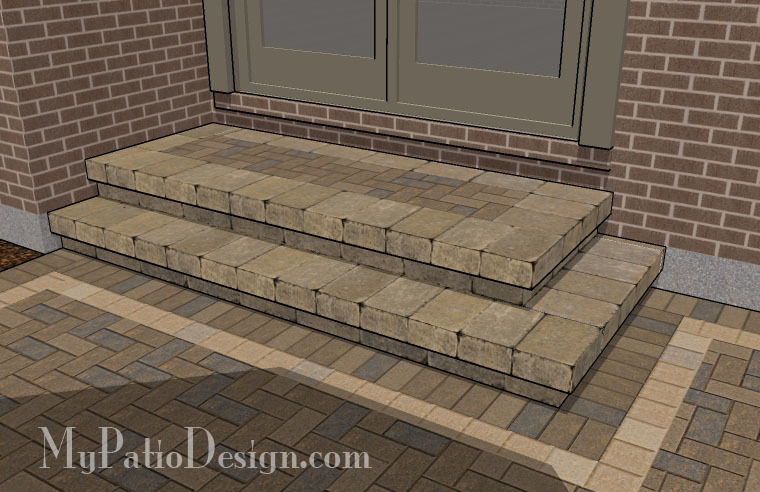 The entrance steps allow for easy entry into the house.